12 Home Decor Ideas Using Pumpkins! I consider this the TWEEN season. It’s between summer and all of the bright colors and Christmas with its dark greens and deep reds. I think that’s why so many of us love the pumpkin. 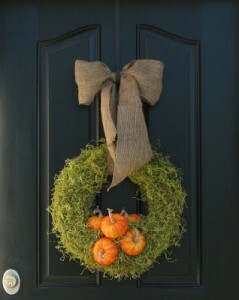 It offers a gentle nudge into fall with its welcoming orange, red, yellow, mossy green and golden hues. 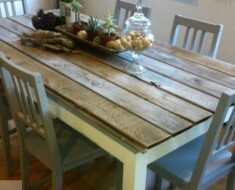 It’s just lovely!! So, here are (12) home decor ideas to carry you through this TWEEN season in style…using pumpkins, of course! #1) Create a wreath with mini pumpkins attached to a moss wreath. WOW – this looks great! 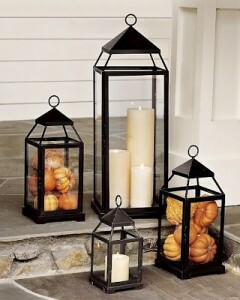 #2) Fill your lanterns with colorful pumpkins and gourds. *I just did this and they look amazing. 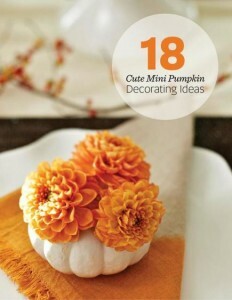 #3) Tissue Paper Pumpkins. 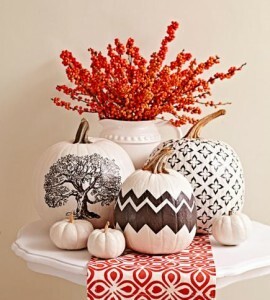 *Don’t let these pumpkins fool you; the designs may look painted, but the patterns are actually created with tissue paper. Click here to download free patterns for instructions and templates. #4) Put together a colorful outdoor fall display using a sturdy wheelbarrow as a base. 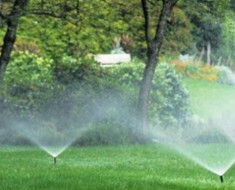 *Our wheelbarrow overflows with ornamental cabbage and peppers, ornamental grasses, chrysanthemums and other seasonal plants. Fill the wheelbarrow with soil and insert the plants loosely, or tuck containers into the wheelbarrow, making sure to fill in the gaps with more plants. 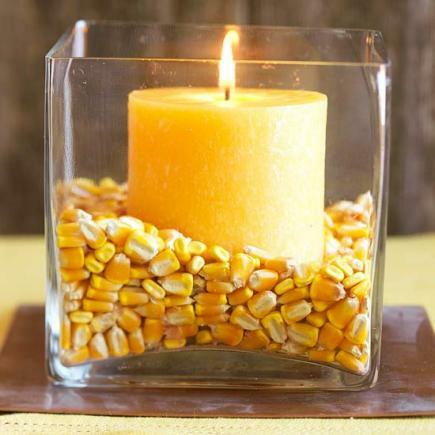 #5) Nestle a candle in popcorn kernels or other seasonal materials, such as candy corn. 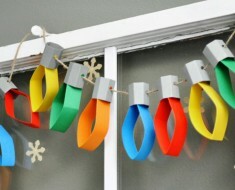 *If you prefer, use a battery-powered candle for safety. 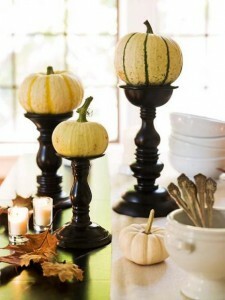 #6) Use repurposed candleholders for easy fall displays of small pumpkins and gourds. *Look for inexpensive candleholders in varying heights at a garage sale or antiques store, then spray-paint black for a unified look. 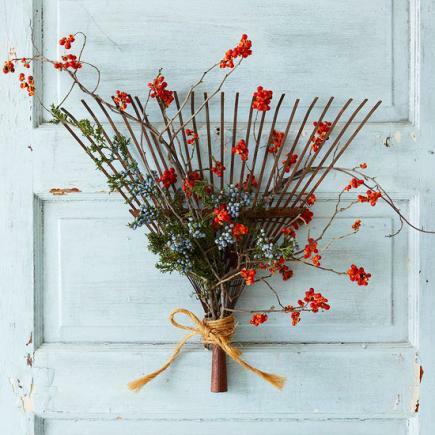 #7) An old rake head becomes a clever door decoration when you add bittersweet, tips of juniper or any other fall foliage you may have in your yard. *Tuck stems of vines, leaves or flowers into the hollow end of the rake head and secure with tightly wrapped jute. 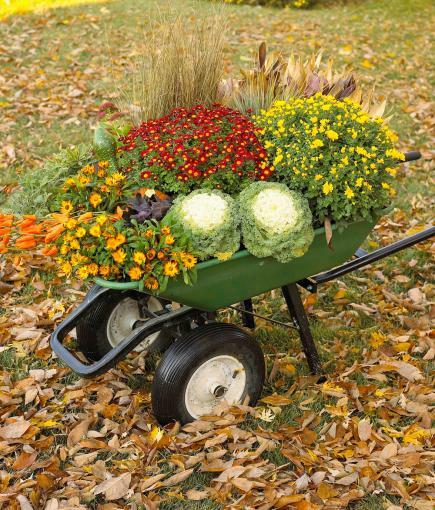 #8) For a more loosely arranged wheelbarrow look, simply fill with beautiful fall decor! 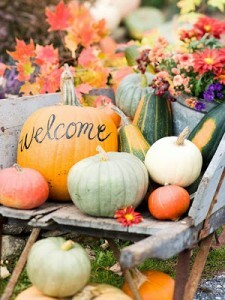 *Add a welcome sign or the initial of your last name across the pumpkin using a marker. 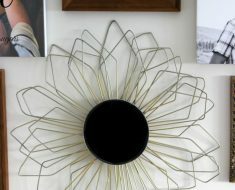 #9) This white-and-gold arrangement dresses up a porch or mantel. 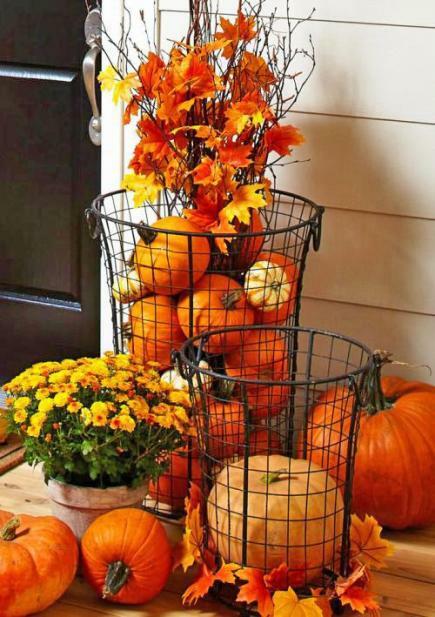 *Coat real or crafts-store leaves with gold spray paint, then glue them to small white pumpkins (look for varieties such as ‘Lumina’ or Cotton Candy at your local farmers market or pumpkin patch). 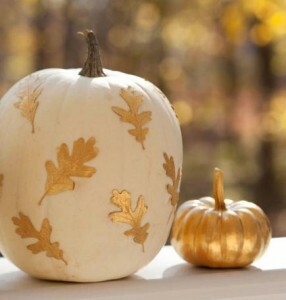 Paint small orange gourds gold to match the color scheme. #10) Decorate with mini pumpkins. *To learn more on how to do this, click here. 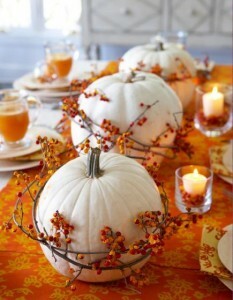 #11) White pumpkins encircled by bittersweet vine and set along an orange table runner create a striking table arrangement. 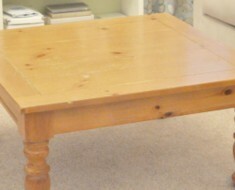 *Doesn’t this table look inviting and warm? 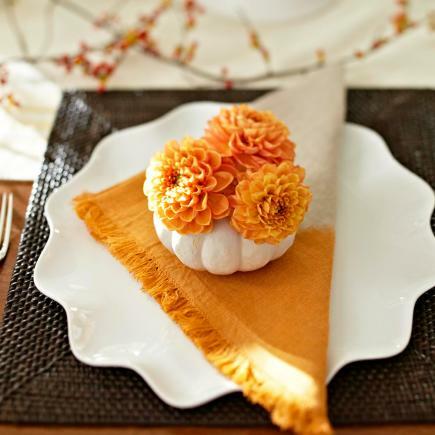 For a recipe that will have your home smelling as good as it looks, click here! 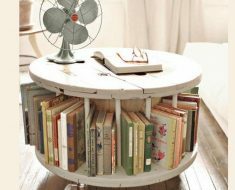 13 Ways To Transform Your Home The DIY Way!